This 1 bedroom apartment is located in Budapest and sleeps 4 people. It has WiFi and parking nearby. 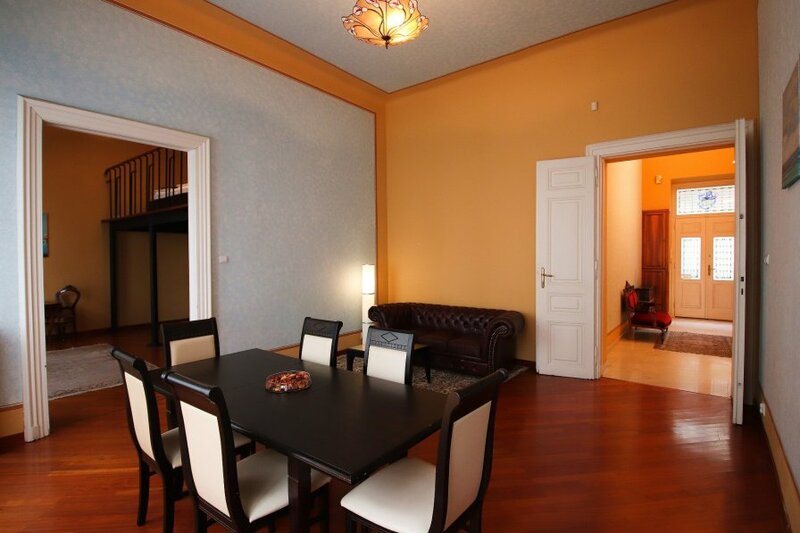 Excellent residency Andrassy Apartment offers accommodation in Budapest, a 3-minute walk from St. Stephen's Basilica. Guests have access to free WiFi. The air-conditioned apartment consists of 1 bedroom, a kitchen and a bathroom. A continental breakfast can be enjoyed at the property. State Opera House is 300 m from the apartment. Budapest Ferenc Liszt International Airport is 17 km away. This is our guests' favourite part of Budapest, according to independent reviews. We speak your language!